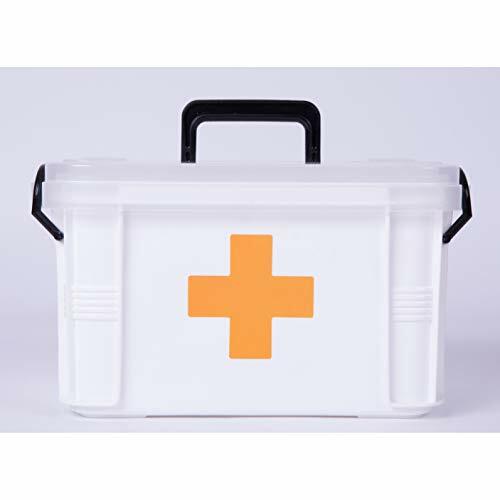 We are now selling the fantastic First Aid Medical Kit at a brilliant price. 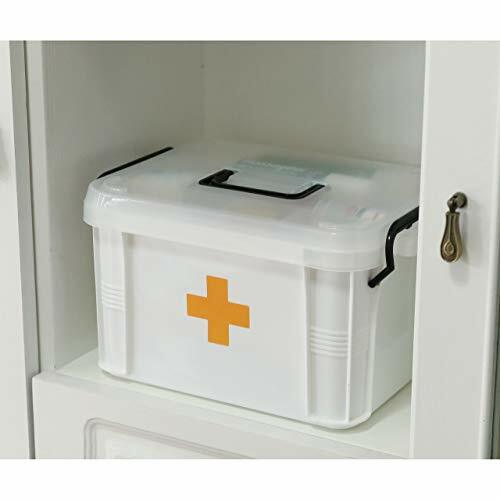 Don't lose out - purchase the First Aid Medical Kit online today! 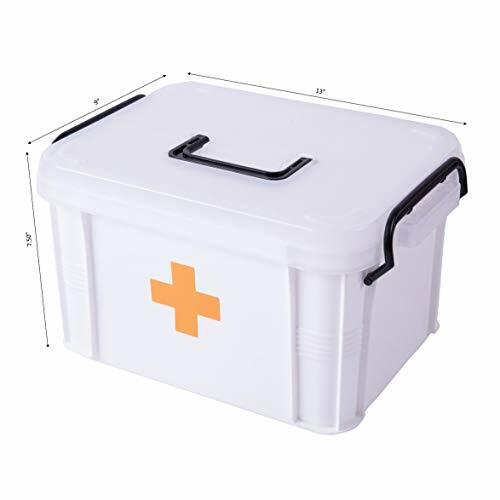 Measurements: Small: 8.9"W x 6.7"D x 5.2"H; Large: 13" W x 9" L x 7.5" H Portable and sturdy first aid kit container Features top carrying handle Designed with universal Red Cross symbol for easy identification Great for storing bandages, cleaning solutions, antibiotic ointments, aspirin, gloves, sterile gauze pads, cotton swabs, and moreEmpty, plastic first aid kit is small enough to take with you or keep in your car, boat or work vehicle. It seals closed to keep out moisture and dust. 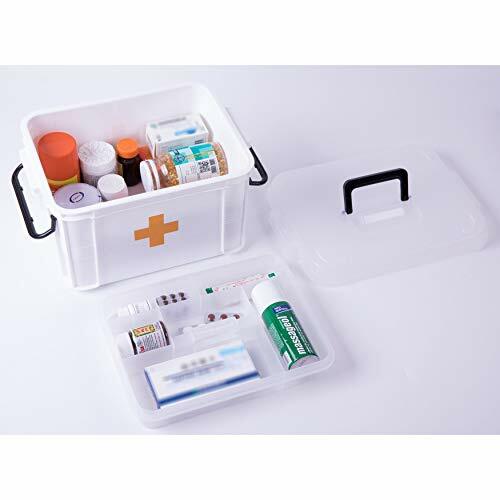 Includes removable organizer tray with small compartments. 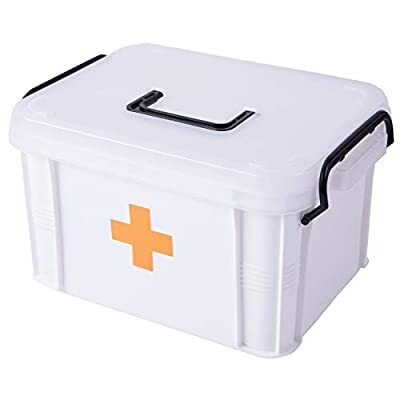 Fill with the most needed first aid supplies to keep you, your family, and friends safe.The content on this site is not intended to substitute for the advice of a qualified physician, pharmacist, or other licensed health-care professional. The products may have additional information and instructions on or inside the packaging that you should carefully read and follow. 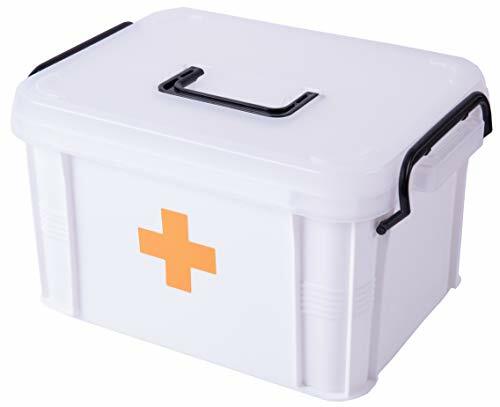 Contact your health-care provider immediately if you suspect that you have a medical problem. This product may not have been evaluated by the Food and Drug Administration and is not intended to diagnose, treat, cure, or prevent any disease or health condition.Due to the personal nature of this product we do not accept returns.We cannot accept returns on this product.